It’s almost winter time and snow is coming. Looking forward to this time of year. All cosy, warm, candles, plaids and nice pillow covers. 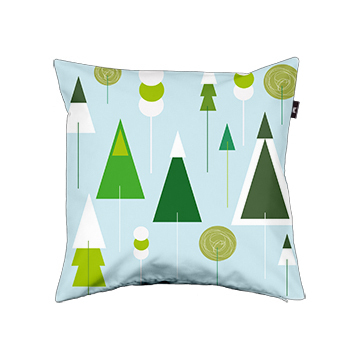 This pillow cover fits perfect in a winter-wonderland. Snowy trees…. love it ! Interested in my handwoven products ? Or just wanna say hi ? Just send me an e-mail.